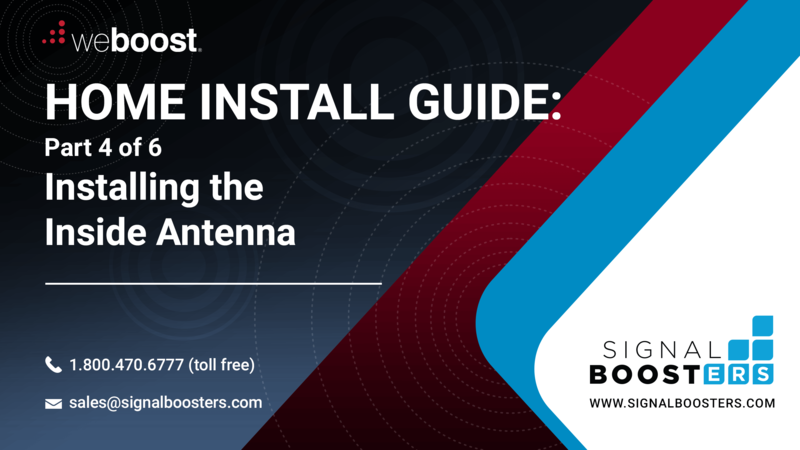 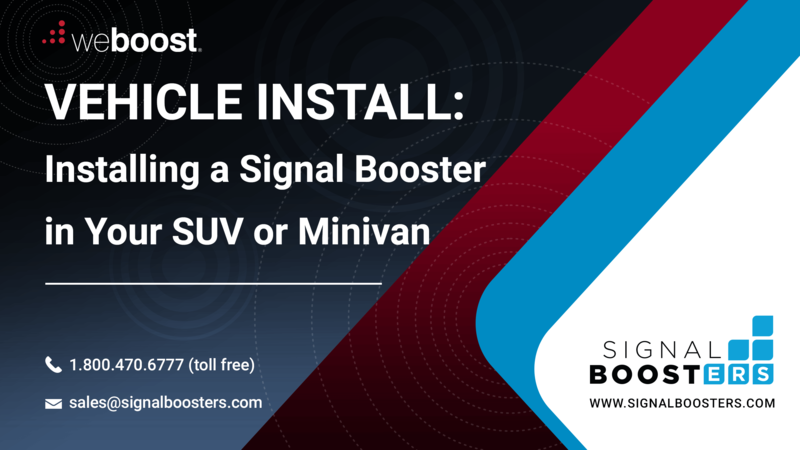 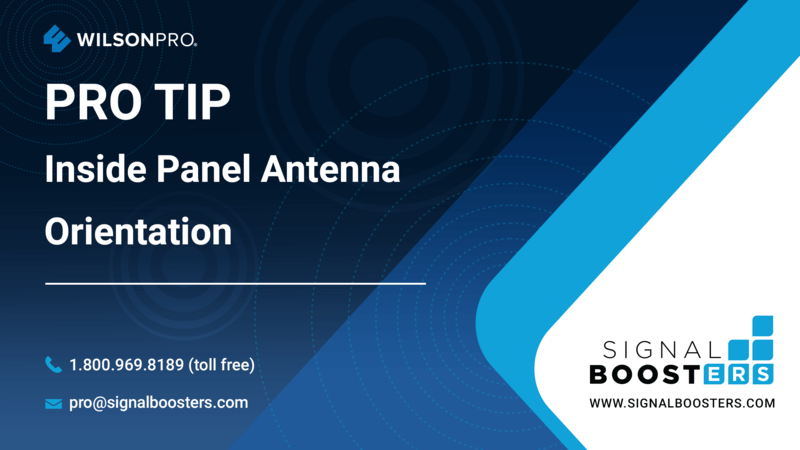 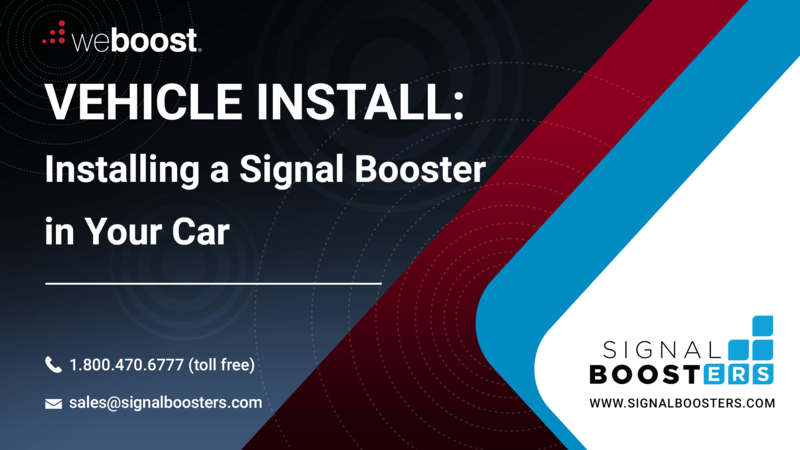 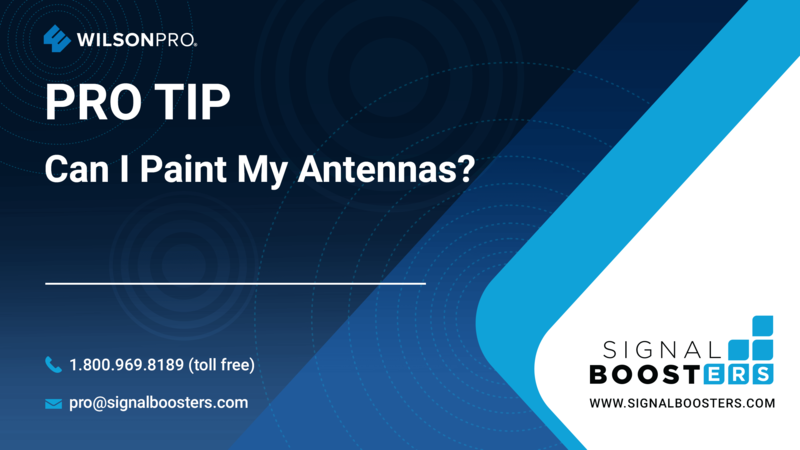 View and download installation guides and product manuals for your booster kit. The model number of your WeBoost booster kit is a 6-digit model number that begins with either 4 or 8. It is located on the side of the product box above the bar code sticker.